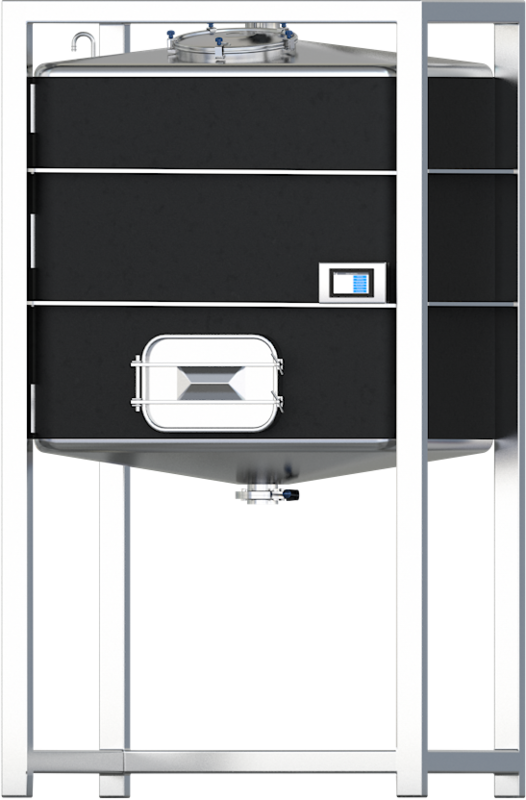 The iStill Fermenter offers total control over the alcohol and flavor production process, because it manages temperature, pH, and specific gravity. The automation limits labor investment and prevents variable outcomes.  The iStill Fermenter is the strongest unit on the market. It is manufactured from 4 to 5 mm thick stainless steel sheets, where others use 0.7 to 1.7 mm only. 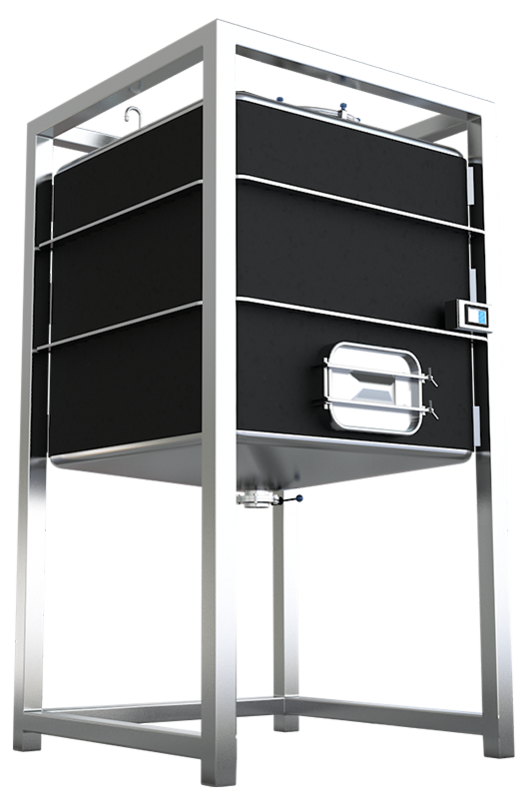 The iStill Fermenter is the most efficient unit on the market, due to its compact design, insulation and total process control. The future of fermenting. Today. The iStill Fermenter can help make any drink, from whiskey to rum, from vodka to brandy. 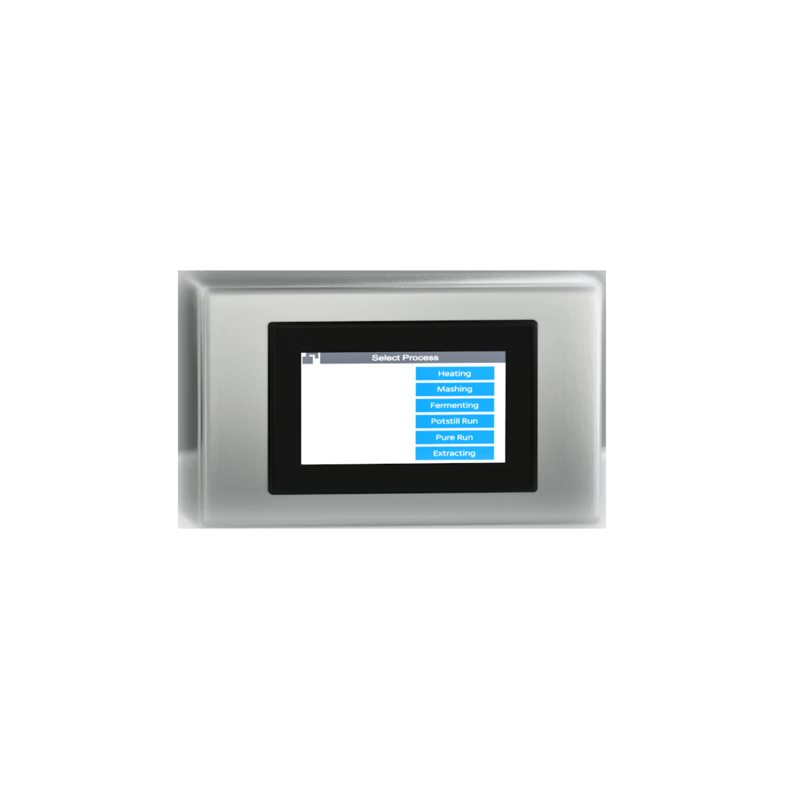 It offers total control over both the alcohol production as well as the flavor production parts of the process, by controlling and managing temperature, pH, and specific gravity. iStill's Fermenters are made from high-quality Stainless Steel. It is strong and chemically inactive. More importantly, the Stainless Steel is 4 to 5 mm thick. That’s up to 3 times thicker than traditional mashers, boilers and fermenters that use 0.7 to 1.7 mm sheets. The automation and robotization in the iStill Fermenter give you total control over the fermentation process. This helps you make the exact same, top shelf product over and over again. 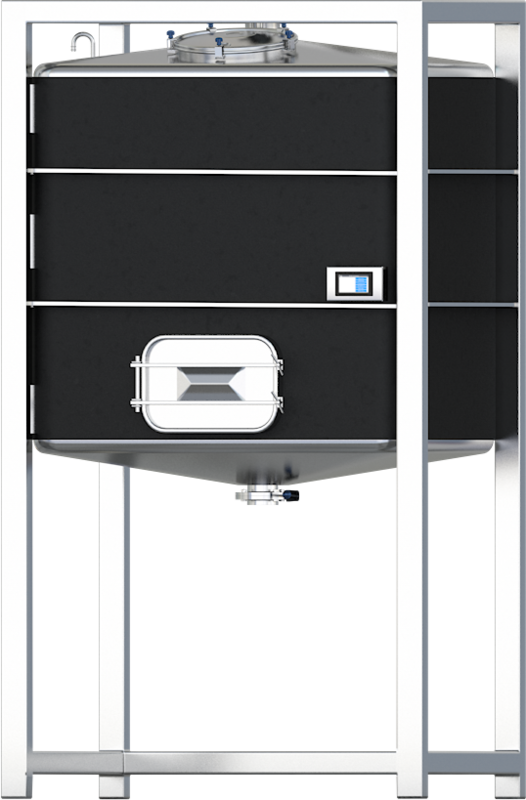 In escence: Your iStill Fermenter takes care of the boring repetitive tasks in the most meticulous way possible: every setting, every part of the run is checked every second. All contributing factors are controlled: temperature, pH, and (remaining) specific gravity.  The advanced design is over 90% efficient in its energy use. This lowers your variable production costs significantly. The size of our operation and our batch production approach to building help us to maintain a low cost point for our fermenters, liminting your innitial investments. 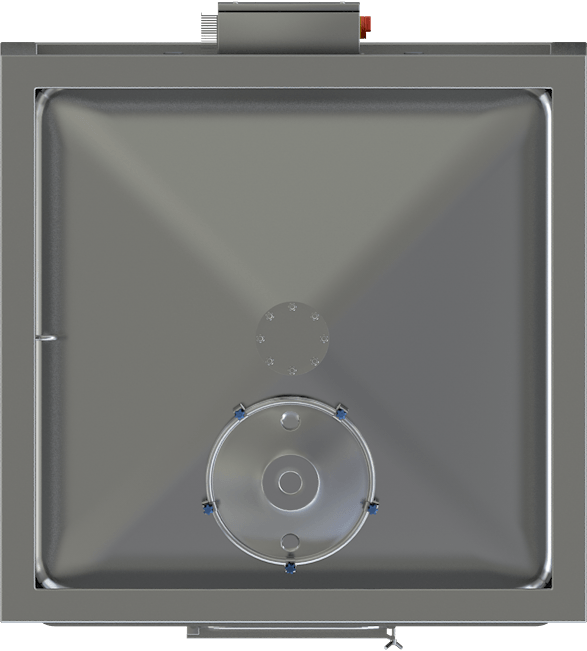 Our patented flush square boiler offers unique properties. Mixing does not create agitation, so no new oxygen is introduced. Oxygen introduction stops the alcohol production process. The iStill Fermenter is the only unit on the market that can mix during fermentation without introducing new oxygen. Another benefit is an ultra-high, over 90% fill grade.